Welcome to Lake Tech Fire Academy where you can train to be a professional Fire Fighter. Our training academy is the place where Fire Fighters have a proud tradition of learning to serve people in need. If you are looking for a challenging and fulfilling career with excellent benefits, the Lake Tech Fire Academy is the place to start that career. Call 352.742.6463 to schedule a tour of our cutting edge facility, where we have training in flashovers, interior structure fires, and flammable liquids. 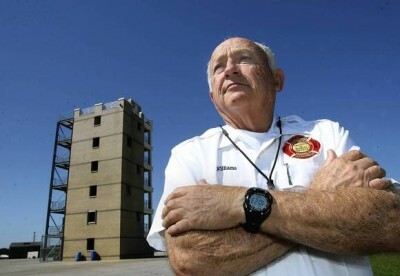 To view the Training Center of the Year article in the Orlando Sentinel, click here. 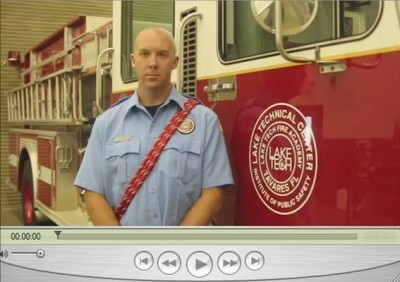 Check it out – In the News: Employment Testing at Lake Tech Fire Academy!